Treatment of Acne, blackheads, fine lines, dullness, oiliness, wrinkles, xerosis etc and helps to rehydrate the skin. 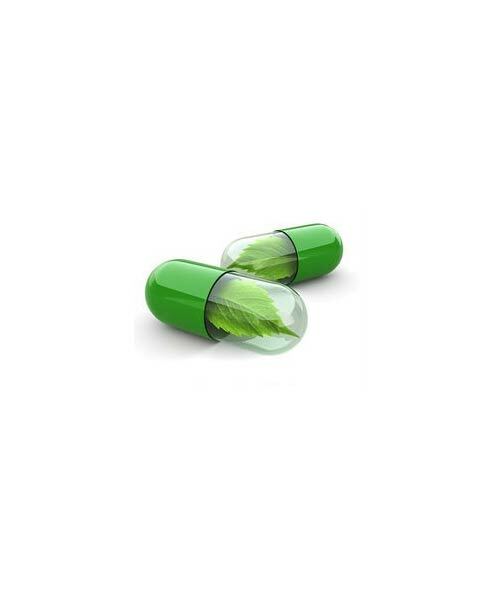 The formulation can be used as an effective acne treatment and helps to rehydrate the skin. 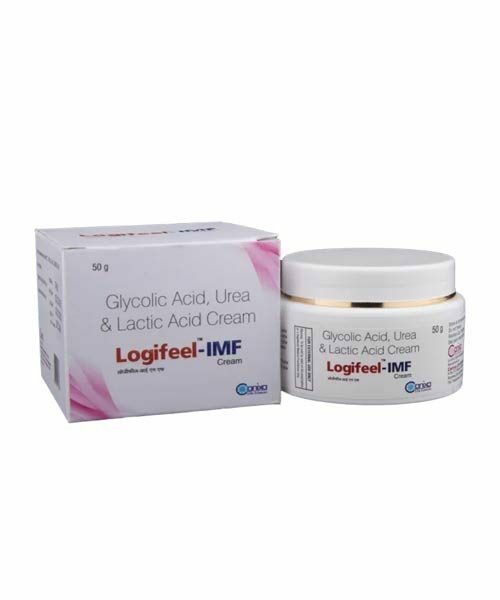 Logifeel IMF Cream consists of Glycolic acid, Lactic Acid, and Urea as the active ingredients. – Acne, blackheads, fine lines, dullness, oiliness, wrinkles, xerosis etc.